Join us for a special Easter edition of the SLHour with all our contributors giving their segments a little Easter twist: Andrew Santos has an Easter saint; Sr. Marie-Paul Curley has the windows to the soul about a film about life after death, Mark Matthews tells us what the Passion narrative tells about the good in Hollywood, Danny Torchia gives us good PR advice taken from the Easter story, and Gillian Kantor learns an Easter lesson from her kids. Plus we listen to great songs about new life, love and resurrection, by Steve Angrisano, L’Angelus, Rebecca Roubion, Sarah Kroger, Chris Bray and Full Armor Band. Christ is risen! Alleluia! He is risen! 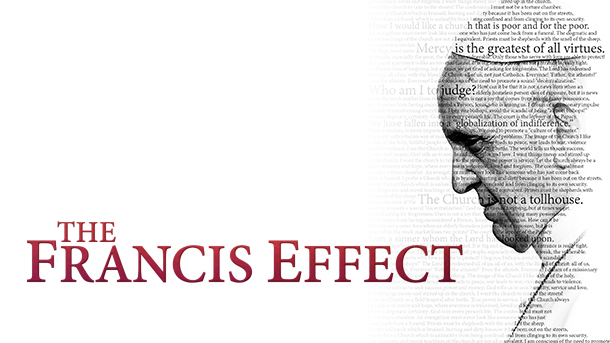 What is behind the profound effect that Pope Francis is having on the world? This week we speak with S+L producer Sebastian Gomes about the new documentary, The Francis Effect; Mark Matthews tells us what’s good in Hollywood with families and we meet indie singer/songwriter Rebecca Roubion. 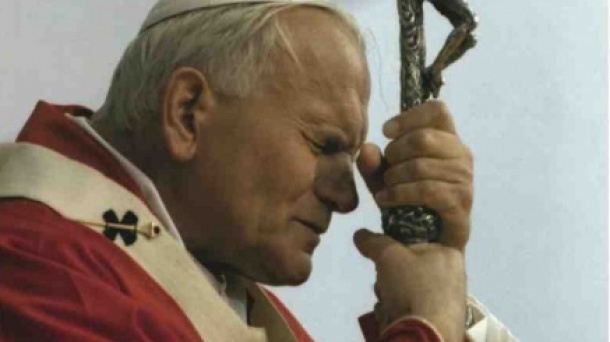 We all know Blessed Pope John Paul II and we probably all agree that he is a saint. But would you think of him as a saint for Canada? This week we speak with Fr. Thomas Rosica, CSB, about his newest book, John Paul II: A Saint for Canada. We also learn about the Day of Confessions; Sr. Marie Paul Curley gives us the Windows to the Soul of an epic bible movie; and we meet Australian composer, teacher, facilitator, and storyteller Monica Brown. 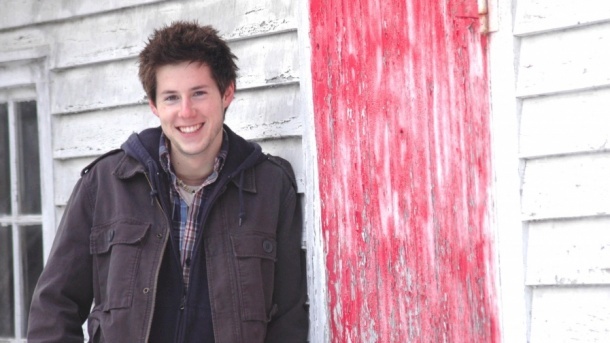 Fresh off the press, Michael James Mette‘s latest video: Live To Give. Get a FREE 3 song preview of “Bring Forth the Light“. What’s this heart to do when all I wanna do is give it back to you? What’s this heart to do? When all I wanna do is give it back to you? Shout it out scream it from the roof oh oh oh! All I have is Yours today! Give it all away! Last year with the conclave and Pope Francis’ election was a great opportunity to teach kids about the papacy. Now there’s a new book so we can teach kids about the papacy all the time. This week we speak with author Don Caffery about Our Holy Father, the Pope; Gillian Kantor tells us what she learned from her kids this week; we learn about the Dynamic Women of Faith Conference and Sarah Kroger has a new album, Hallelujah is Our Song. Listen to this whole Media Ministry Minutes segment on this week’s SLHour. As far back as I can remember, our offices have been full of Public Relations memorabilia and artefacts: Press releases, media guides, PR reports and plans dating back to the early 60s. As a young apprentice and summer student working with my father in the 90s, I vividly recall reading about the value of an Information Center or News Bureau and their role in PR campaigns. Boy did it sound cool – a sort of master control room for outgoing information on a topic, series of topics or organization. With the advent of online newsrooms today nothing has changed: Media still appreciate having a central repository for news and information from an organization. While the technology and terminology may have changed, the concept and rationale has not. 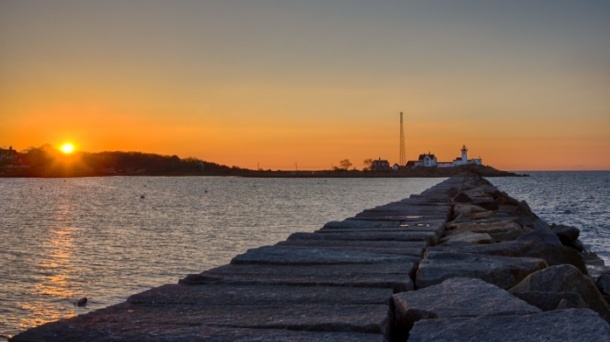 The value of online newsrooms has been magnified thanks to a 24-hour news cycle, citizen-journalism, poorly staffed media outlets and the growth of social media. What’s shocking is that many organizations don’t have online newsrooms or have pages that are very poorly maintained. Parishes, church groups and other religious organizations should strive to build functional online newsrooms. Why? Media will begin to see your organization as a partner in the ‘news/media’ business and they’ll learn to trust/turn to you. And that leads to meaningful “bridges” between Church and people. 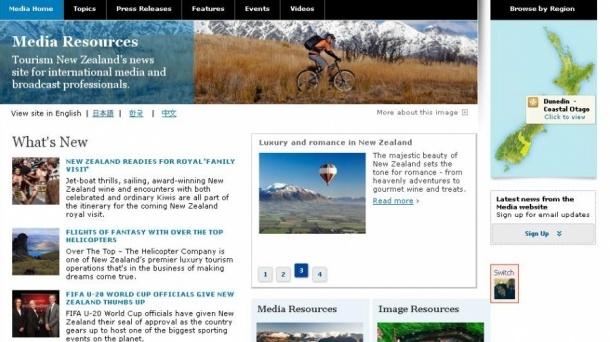 My favourite online newsroom is Tourism New Zealand. It is practical, intuitive and well indexed. Click on any press release and notice how the bottom of the page features “More information” and other “topics of interest”. Notice too how visitors can “sign up” to receive latest news from the newsroom. It’s wise to start with a point person, someone who will manage the online newsroom into the foreseeable future. Then, consider reaching out to PR students, journalist majors or other friends of your organization who have relevant interests, education or experiences, who can make a commitment to providing quality content. At the end of the day, remember that your online newsroom will be visited by media and non-media types (ie: normal people), and so a little investment will likely go a long way! A year ago this week we were all looking for white smoke. On March 13, 2013, Pope Francis was elected and it feels as if he’s been Pope forever. 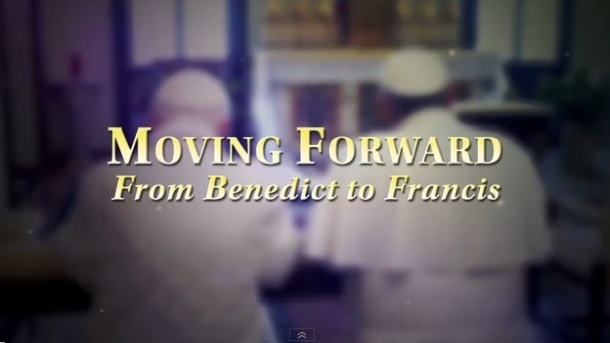 This week on the SLHour, we air a special radio edition of Moving Forward: From Benedict to Francis. Join Salt + Light CEO, Fr. Thomas Rosica as he looks back at the historic events of the last year in Rome, with Cheridan Sanders, Alicia Ambrosio and Sebastian Gomes, who provide expert analysis. Learn more about Caritas Panama on their website or follow them on Twitter. Can hockey teach us anything about our Faith? 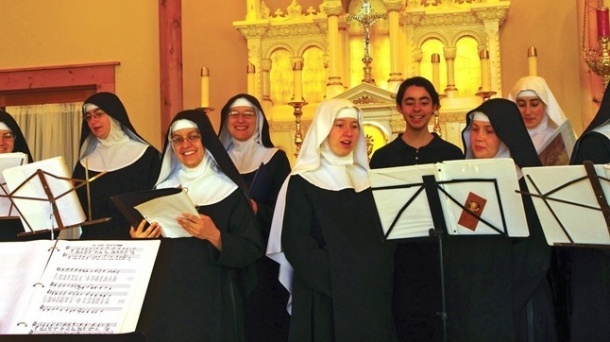 This week we speak with Alyssa Bormes, author of The Catechism of Hockey; Mark Matthews tells us about high fashion in Hollywood during Lent; we learn about Joe Sales’ blog and the Benedictine Sisters of Mary, Queen of Apostles have another chart-topping album, Lent at Ephesus.